Home » Travel » Canada » London Calling… Watch out Winnipeg!! London Calling… Watch out Winnipeg!! There is something just so joyful about hitting the ‘confirm’ button when purchasing long haul flights. That extra thrill that tells you… soon… soon… you will be back to the international airport, whip out that passport and wing your way around the globe to a place where your morning is night and your sleep time is a sunny day! For dinner, sleep, breakfast and another flight (I think that is rather civilised). For a couple days to stay with my honorary bro and his partner plus catch up with all sorts of lovely folks! 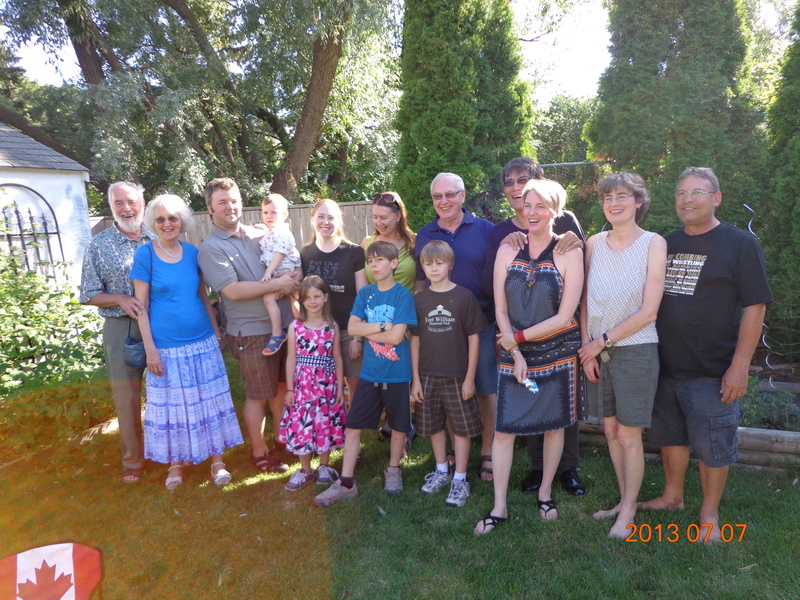 To visit my partner’s family and more friends… conveniently timed to enjoy Canada Day (1 July) festivities. For several days of fun ‘n frolic… perhaps a few meetings thrown in just ‘cus. Maybe even a day trip to Stonehenge and Bath as we’ve both always wanted to go and never have. Now the impatient countdown begins… a mere 2.5 months to go… Clearly it’s been too long since my last international trip (November – Amsterdam). Or any trip (February – Goa). I’m extra excited about Vancouver and London. While I regularly (i.e. every year or two) get to Toronto and Winnipeg, I was last in Vancouver for a cousin’s wedding (7 years ago?) and London? Gosh! 1988?!? Will be especially enjoyable being in London together with my partner as he’s spent lots of time there performing in plays, film shoots, etc. So… advance notice… Watch out Winnipeg! Van-groovy! T.O. and most of all London !! My 1st class flight to nowhere! By Carissa Hickling in Canada, Europe, Travel on April 1, 2015 . Have a wonderful trip! I got to do both Stonehenge and Bath (as well as Salisbury) on a guided tour during one of my trips to London a few years ago. Definitely worth it! That is a busy schedule, I must say. Safe travels and enjoy yourself.